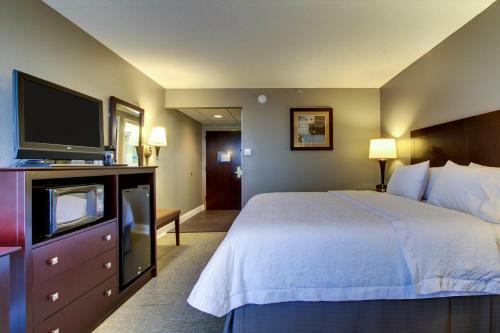 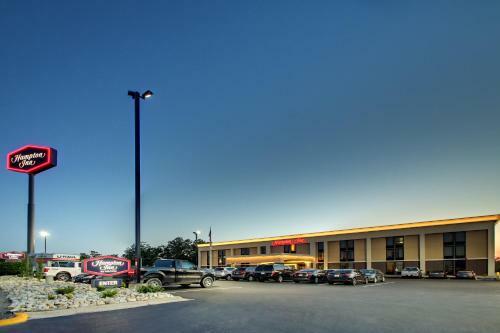 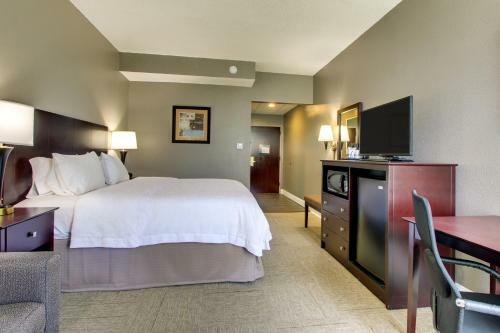 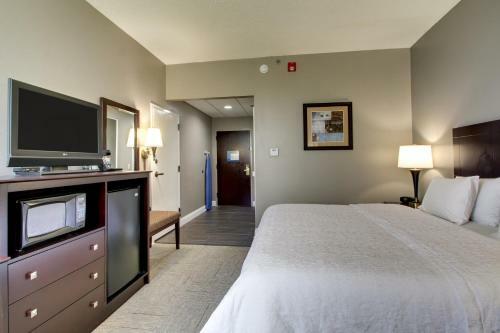 This Rolla hotel features rooms with a 32-inch flat-screen cable TV and free Wi-Fi. 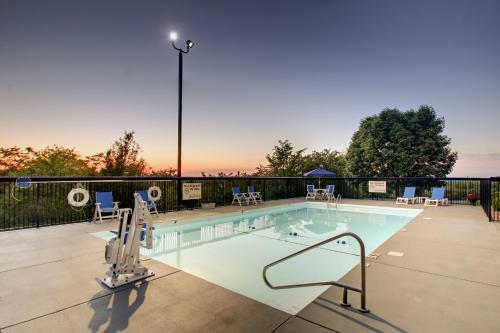 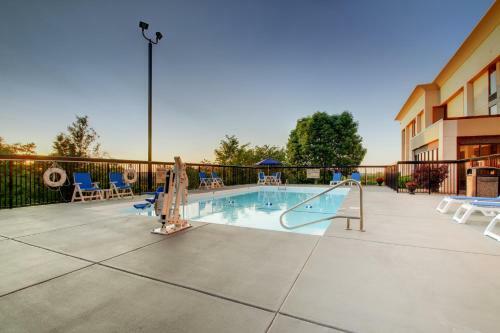 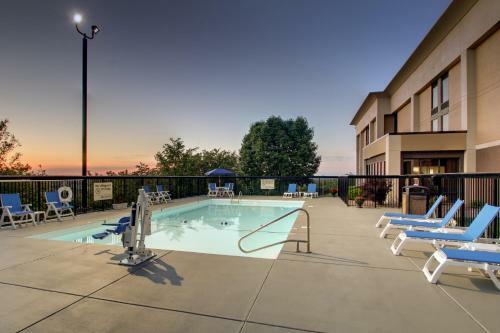 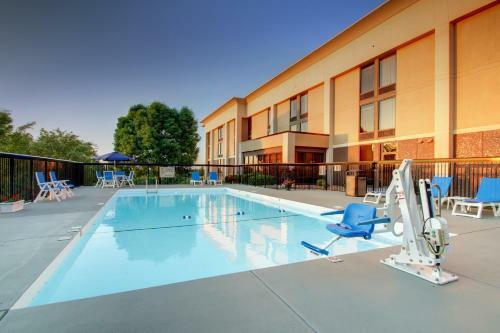 Facilities include an outdoor pool and the Stonehenge Replica is one mile away. 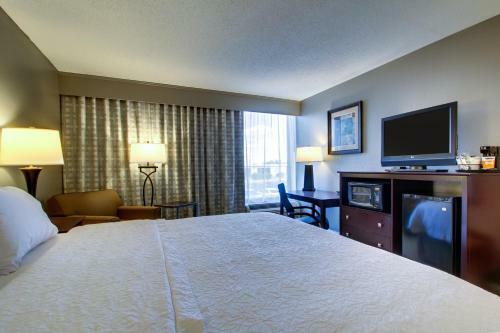 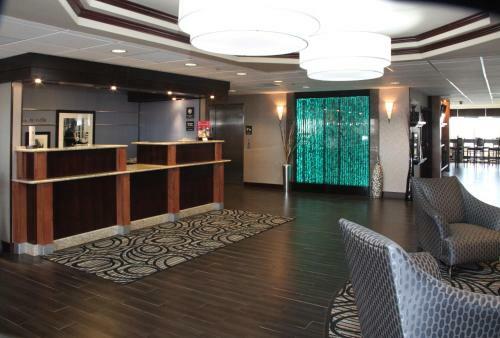 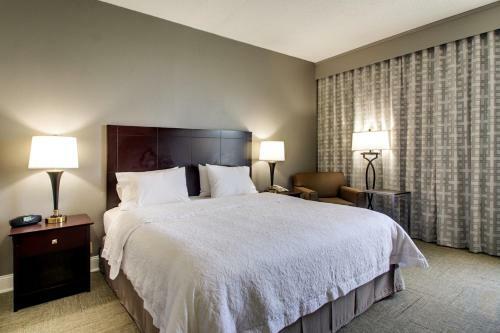 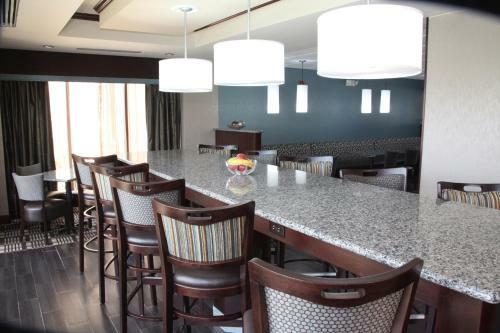 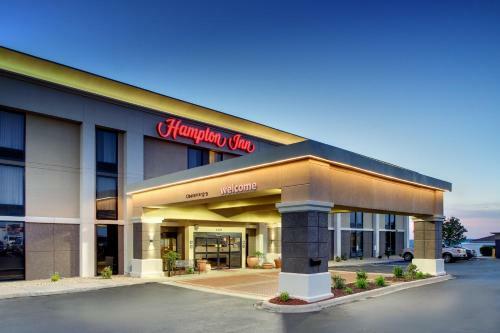 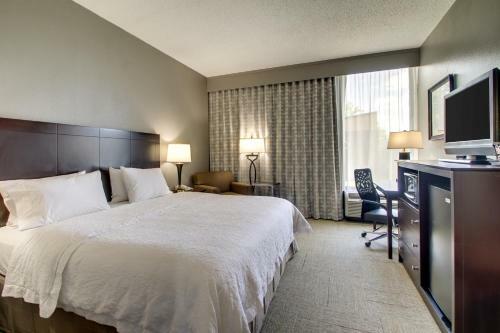 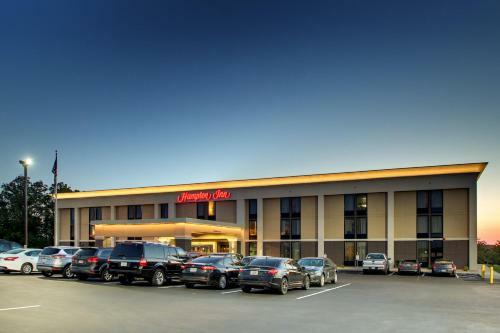 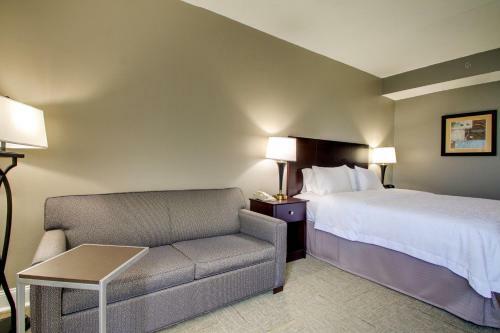 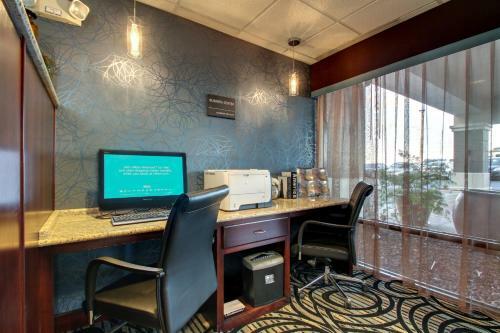 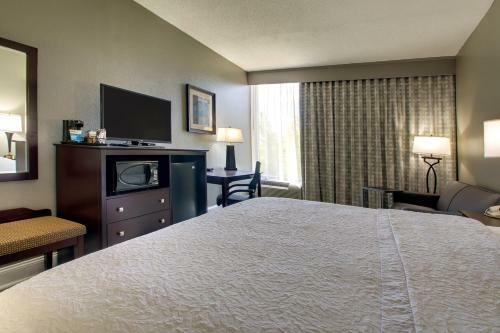 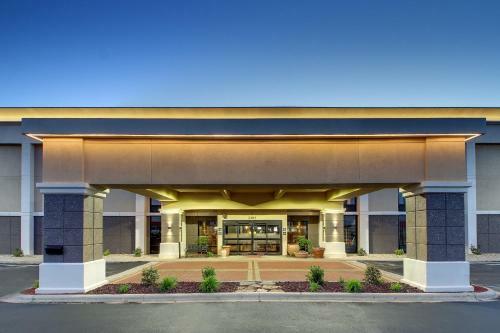 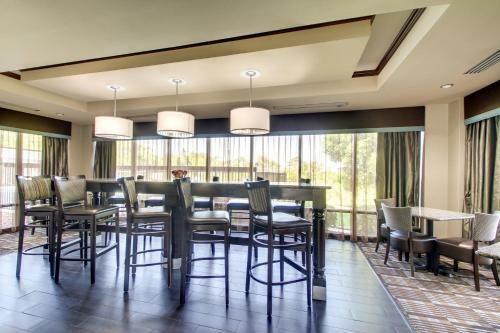 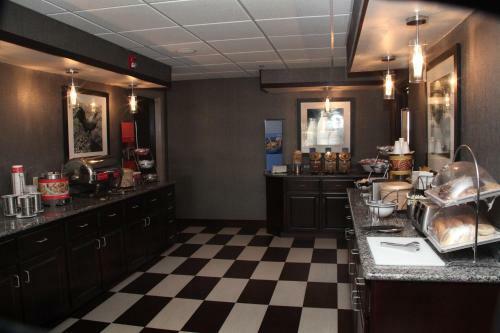 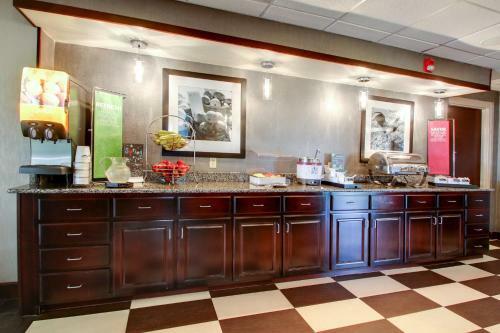 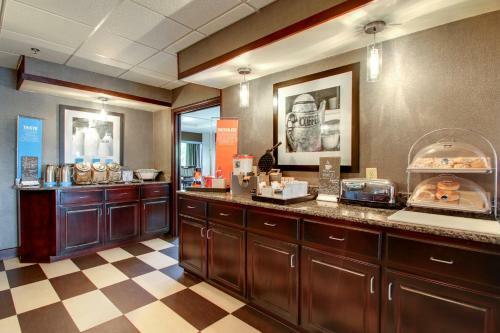 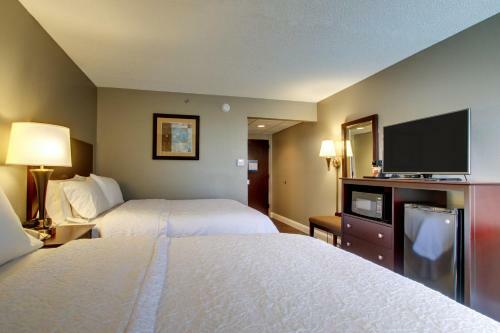 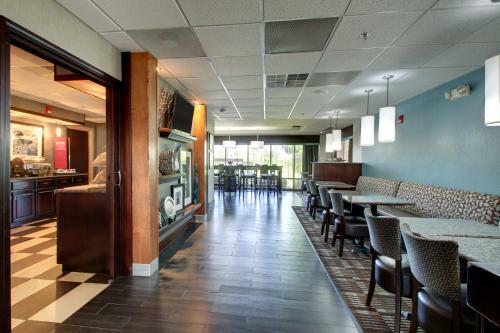 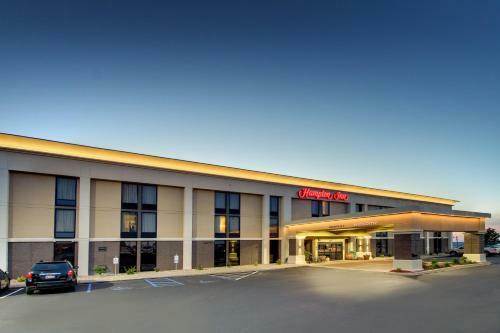 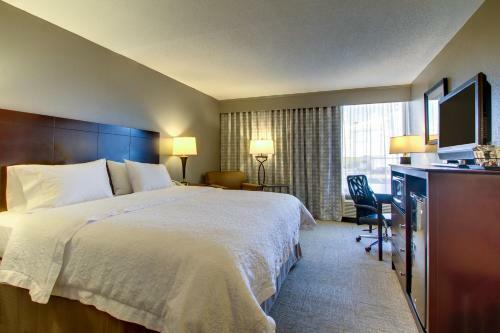 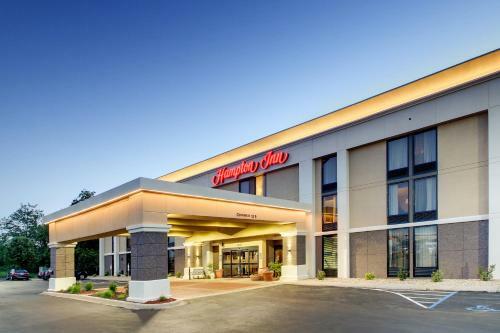 All rooms at the Hampton Inn Rolla offer a comfortable seating area and spacious work desk. 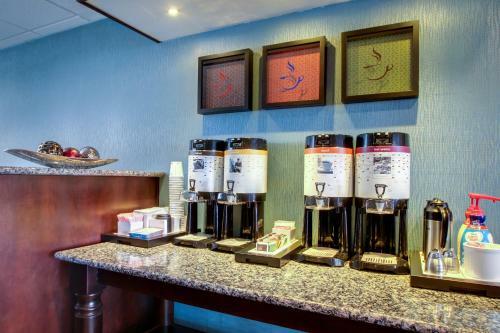 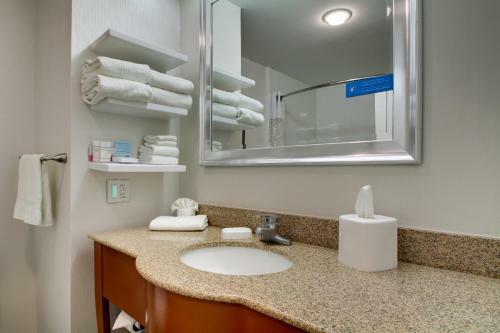 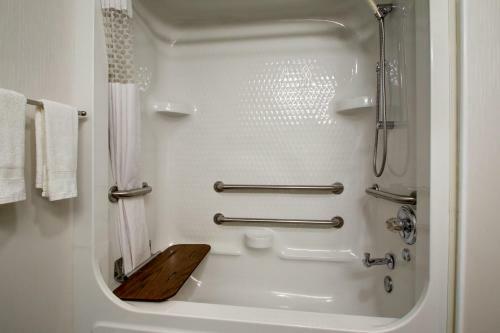 For guest convenience, a coffee maker and free bathroom amenities are also provided in each room. 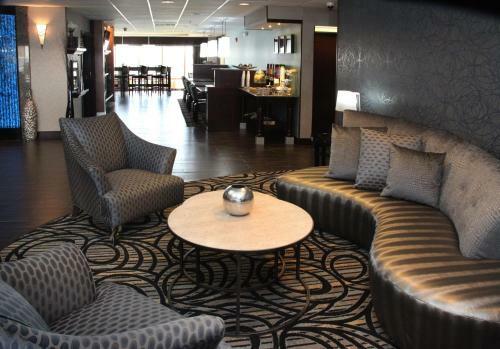 This hotel offers a sun deck with poolside lounge chairs and serves a daily breakfast. 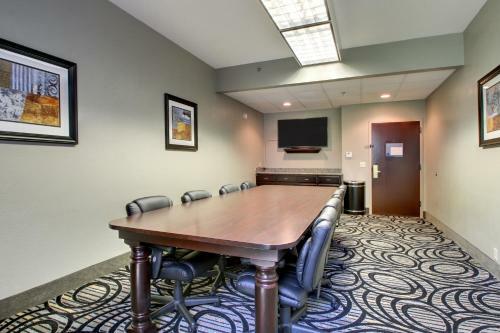 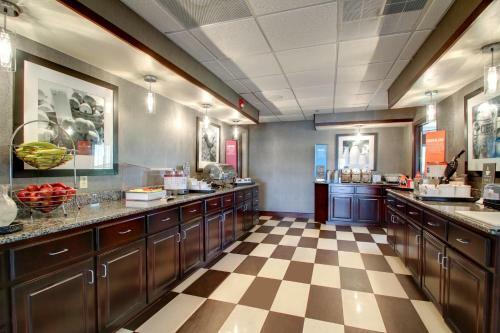 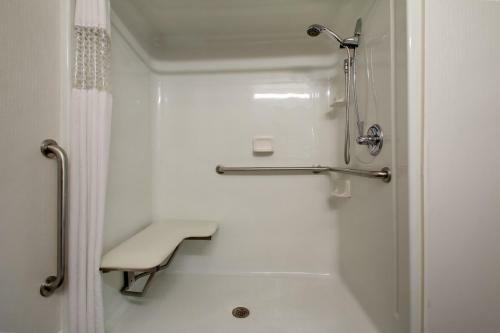 A business center and laundry facilities are both available on site. 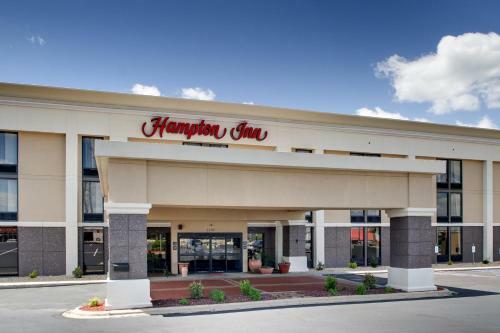 The Rolla Hampton Inn is just one mile from Splash Zone Water Park and the Ozark Actors Theatre is a 6-minute drive away. 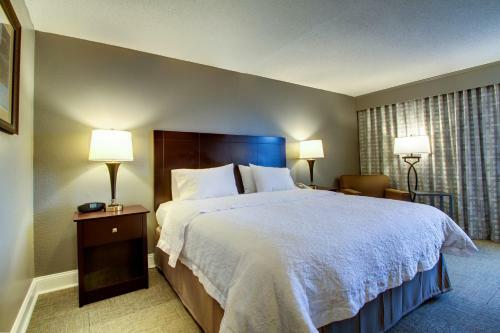 Rolla Downtown Airport is 3.8 miles from the hotel. 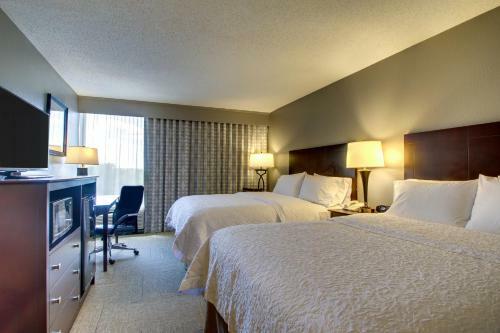 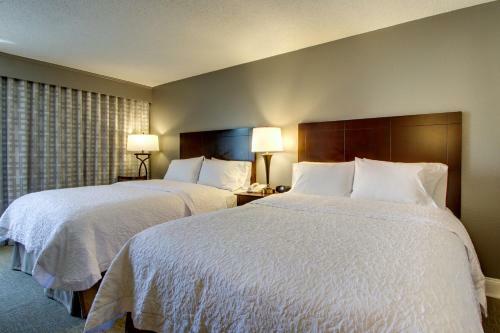 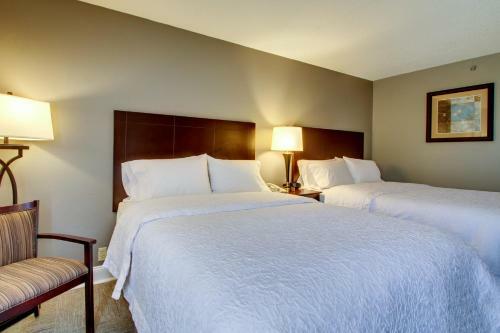 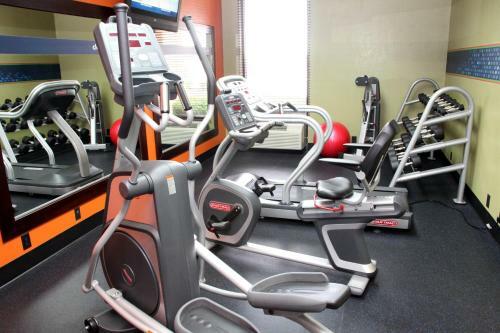 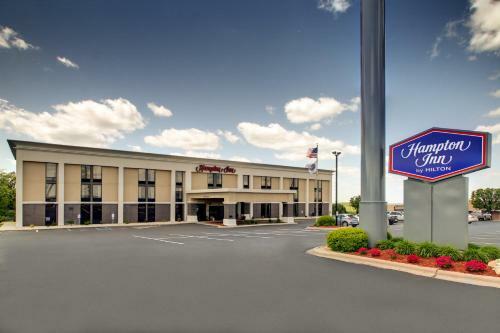 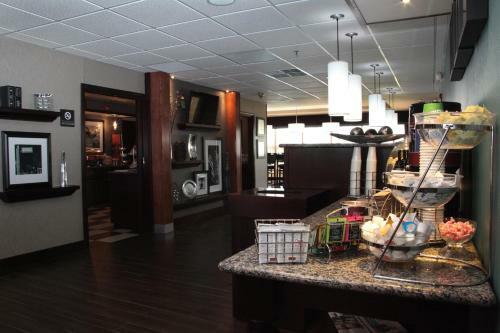 the hotel Hampton Inn Rolla so we can give you detailed rates for the rooms in the desired period.